Tax documents. WINK News photo. A week into tax season, the U.S.’ tax collector appears woefully behind its own projections on processing tax returns and refunds. 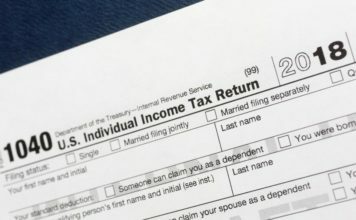 According to the agency’s own numbers from last November, the IRS expected to process 1.5 million tax refunds during its fourth working week of the year, from Friday, Jan. 18 to Thursday, Jan. 24. The following Friday-to-Thursday week, it expected to process 4.3 million refunds. While the IRS is able to accept and process tax returns before the official opening of tax season (Jan. 28 this year), it’s not able to accept large numbers of electronic returns before then, which is the filing format preferred by nearly 90 percent of taxpayers. The IRS’ November projections show it processing 1.2 million electronic refunds by Jan. 24 — a number that now appears highly unlikely, since electronic filing was not even available until Jan. 28. The IRS is also coming off a 35-day shutdown that saw just a fraction of its workforce show up. The agency has said it “will be doing everything it can to have a smooth tax season and minimize the impact on taxpayers,” but it has also canceled three days’ worth of Tax Court sessions over larger tax cases, and left open the possibility of canceling more. It’s likely there will be at least a week’s delay from what taxpayers are used to, Jeanie Ahn, senior reporter for Yahoo Finance, told CBS News recently. “Everyone is bracing for the most chaotic tax season in three decades,” she said. 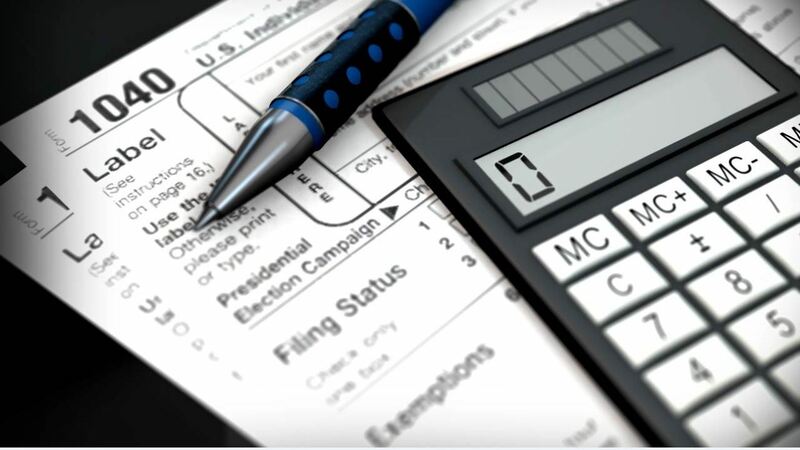 Last year, 18 million tax returns were filed by the first week of filing season, which ended Feb. 2. A spokesman for Jackson Hewitt Tax Service Inc., the country’s No. 2 tax-prep company, said the number of January filers was much lower than typical this year, a drop he attributed to the effect of the government shutdown.